Today I’m doing a Michigan Oktoberfest Face-off Extravaganza! 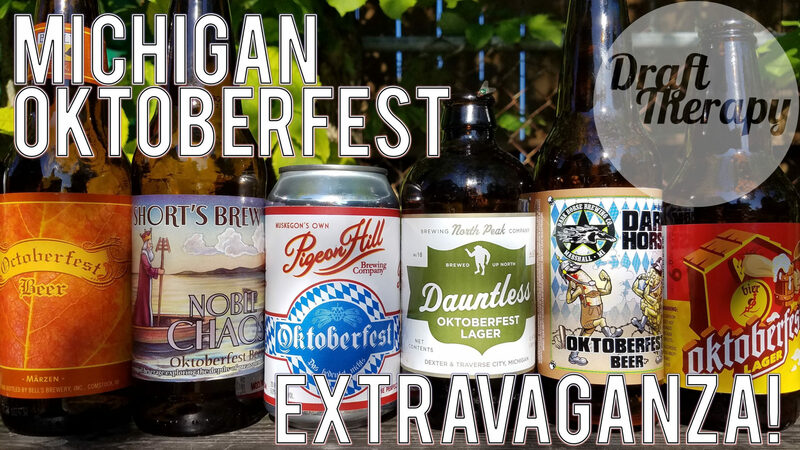 I’ve wrangled six Michigan Oktoberfest Beers – Marzen’s only! NO PUMPKIN BEERS!) I pour, taste and declare which is the best of the bunch! Do you want to see more Michigan Oktoberfests? How about those pumpkin beers? Let me know in the comments below and be sure to like, subscribe and share this video!